We are India’s first academic centre focused on enabling strategic and robust philanthropy for greater social impact. 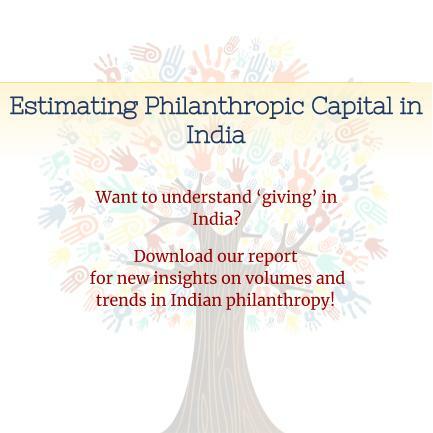 Our work addresses three critical gaps in the support ecosystem for philanthropy and social impact in India. Knowledge: There is a dearth of organisations studying philanthropic and social impact sectors. Decision-making and sector debate is impeded by lack of data. Our research provides credible, accessible data and knowledge products that inform sector strategy and action. Networks: Opportunities for sustained dialogue, strategic advocacy, and collective action on issues affecting the philanthropic and social sectors are limited. Our convening provide independent, non-partisan platforms that facilitate building sector vision, voice and norms. Capabilities: There is a clear need for, and lack of, quality programmes that strengthen sector capabilities on building, leading, and governing sustainable institutions. Our programmes nurture emerging leadership and build sector capabilities on strategy, scale and governance. Help your organization fulfill its mission, expand its scope, and achieve its potential for improving lives. 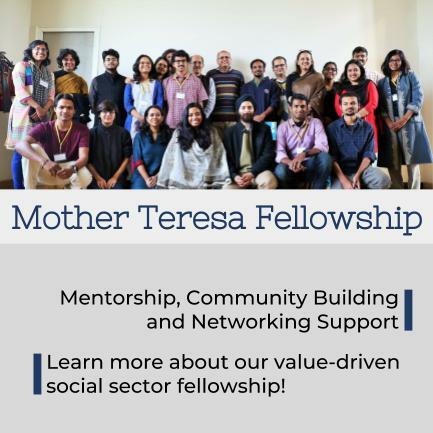 Apply to be a part of the #SNMI2019 Cohort today. 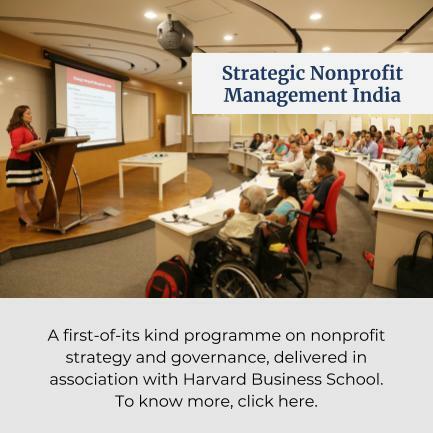 Brought to you by @HBSExecEd and @AshokaUniv, #SNMI is a week-long course crafted for nonprofit and foundation leaders (founders, CEOs, CXOs) looking to scale their impact and achieve sustainability. Deadline is 30 Apr 2019. 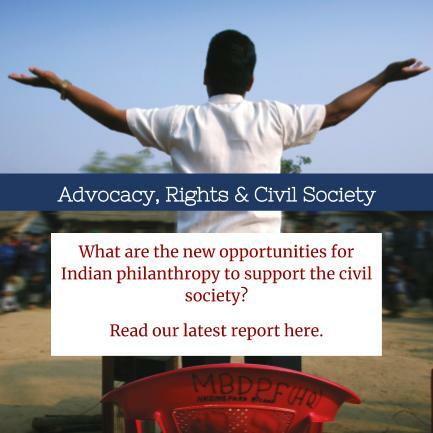 Centre for Social Impact & Philanthropy | India's first academic centre enabling strategic #philanthropy for social #impact through data, dialogue and leadership.